Peel the skin off to reveal a yellowy-orange flesh with a sweet, earthy and slightly bitter and peppery flavour. Rutabaga Vs Turnip Confusingly rutabagas are often referred to as turnips.... Ingredients. 2-3 lbs rutabaga; butter; salt; fresh cracked black pepper; Instructions. Peel the rutabaga. Trim the ends, and then cut into an even dice. I went with a 1/2 inch size, you can do larger if you like. 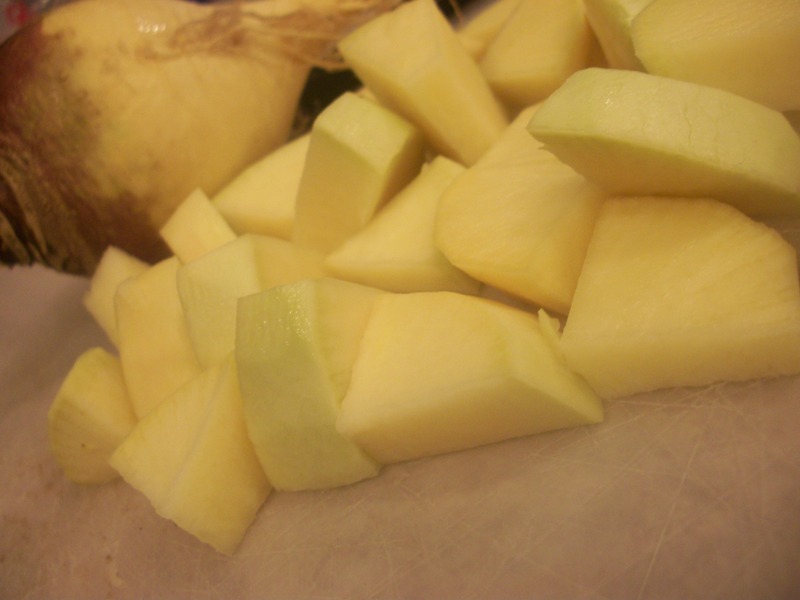 Read the Help With Rutabagas discussion from the Chowhound Home Cooking food community. Join the discussion today. Join the discussion today. Holiday Sweepstakes: You Could Win* a �... 2/12/2009�� I usually just cut them into manageable pieces and peel them. A knife usually works better for me. They are not fun to peel. Peel the rutabaga and cut into 1/2-inch cubes. 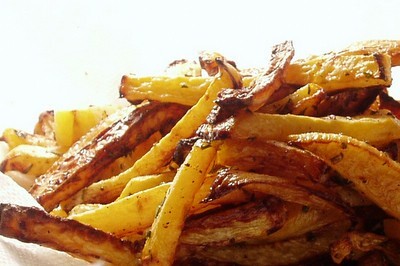 Place the rutabaga cubes in a large mixing bowl and drizzle with olive oil. Cover the bowl with a plate and shake to coat the rutabaga with oil.... Peel and chop the rutabagas, turnips, carrots and parsnips into similar size pieces and put into a large bowl. Peel and cut the onions into wedges and add to the bowl. Add the salt, oil and pepper toss and pour on a sheet tray. To make the rutabaga easier to peel, slice it first, and then peel the slices! Also, when you slice the rutabaga, do so on a cutting board; use a long, sharp, sturdy knife (or cleaver), then carefully cut a small slice from one side.... Preheat oven to 425�. Peel and cut rutabagas into 1/4-inch slices; stack and cut into 1/4-inch sticks. 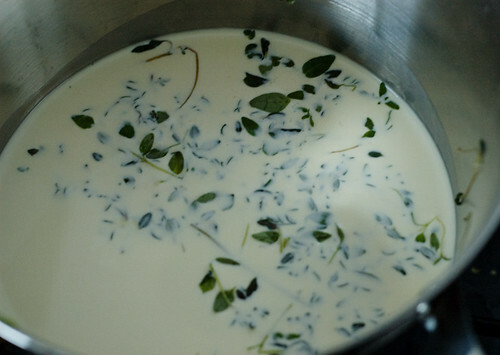 Toss with rosemary, olive oil, salt, and pepper. After peeling the rutabaga, put two pots of water on: one to blanch the rutabaga in, and one to use for bottling water. You can of course boil the canning water in a kettle, instead. You can of course boil the canning water in a kettle, instead. Heat oven to 400 degrees. Line a large baking sheet with parchment paper. Peel and cut rutabaga into 1-inch chunks. Toss the rutabaga with 1 tbsp. of olive oil and ? tsp smoked sea salt. Peel and chop the rutabagas, turnips, carrots and parsnips into similar size pieces and put into a large bowl. Peel and cut the onions into wedges and add to the bowl. Add the salt, oil and pepper toss and pour on a sheet tray. As most know the rutabagas you get in the stores are so hard you can not cut them. I always heat mine in the microwave for a few minutes. This makes it softer so it is easier to peel and cut into small pieces.